Stormwater conveys bacteria such as E. coli to receiving waters, where contact can be a human health risk. 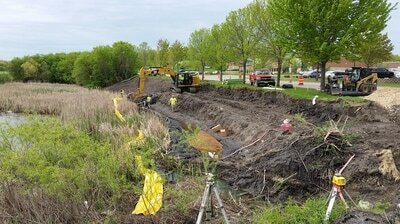 Shingle Creek, the Upper Mississippi River, and many other urban and rural streams in Minnesota periodically exceed the state water quality standard for bacteria, and must identify sources and strategies for reducing bacterial loading into those waters. 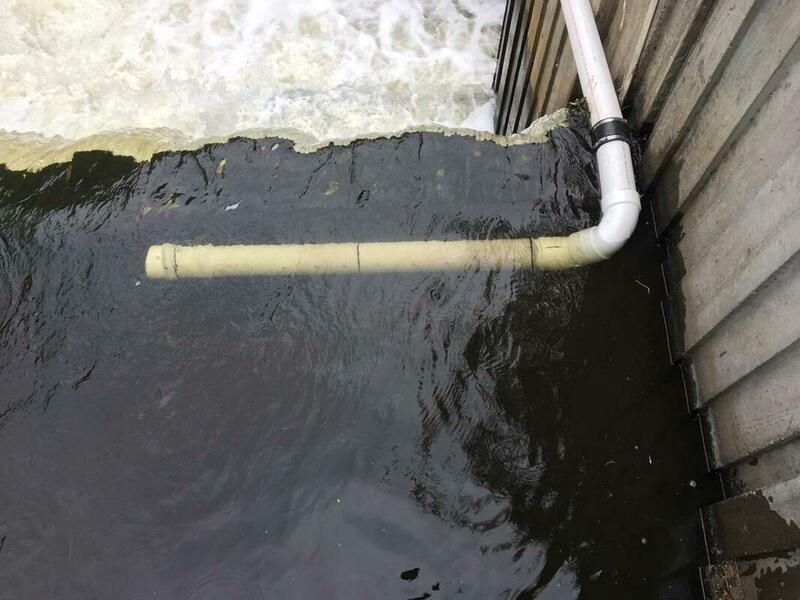 In urban areas bacteria sources are diffuse –pet and wildlife waste, sanitary overflows and leakages - and options for reducing loads are limited. 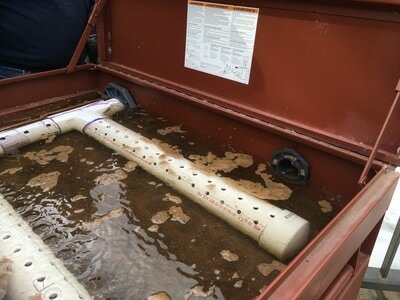 The Commissions have obtained a federal grant to field-trial three applications of a new promising yet simple technology. 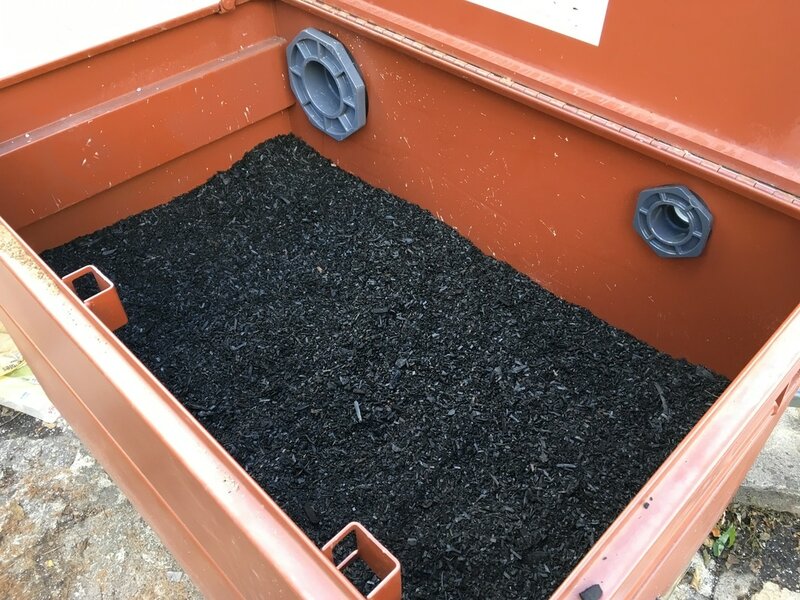 Biochar – a specially engineered type of charcoal –added to iron-enhanced sand filters has been effective in lab experiments at removing bacteria in synthetic stormwater. The three field trials arel testing the effectiveness of these filters at treating real-world stormwater runoff. KARE11 featured the Commission's filter box in a short video feature about the Biochar project. The St. Anthony Falls Lab (SAFL) at the University of Minnesota refined the design of iron-enhanced benches on stormwater ponds to enhance removal of dissolved phosphorus in stormwater. When rain events cause the pond level to rise, water flows over and through these Minnesota Filters before being discharged downstream. 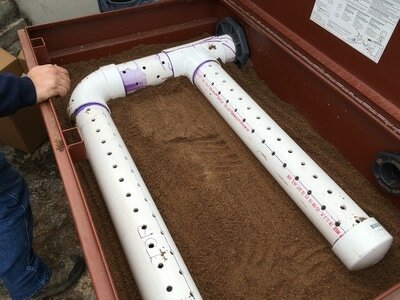 This project is testing whether adding biochar to the filter medium can also reduce bacteria in the outflow. 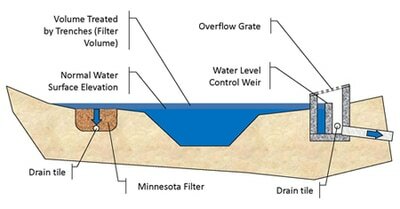 In 2017 three existing ponds, one in Champlin, one in Crystal, and one in Minneapolis, were modified with these enhanced filters. Water quality at the pond inflow, outflow, and ambient water quality has been tested for two years for total and dissolved phosphorus, E. coli, and other water quality parameters, and the pond water elevation is being tracked. 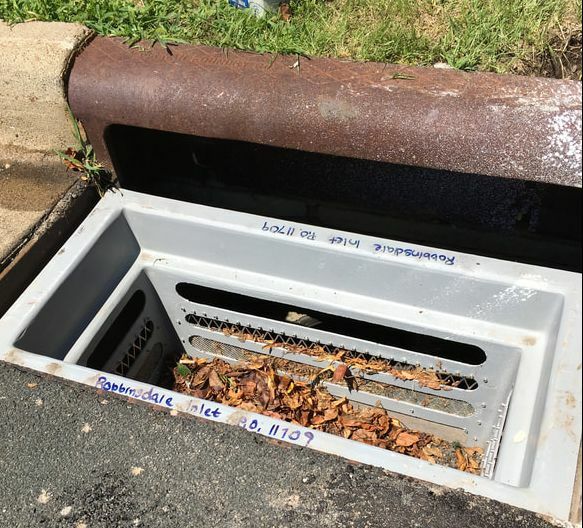 One more year of data will be collected in 2019. 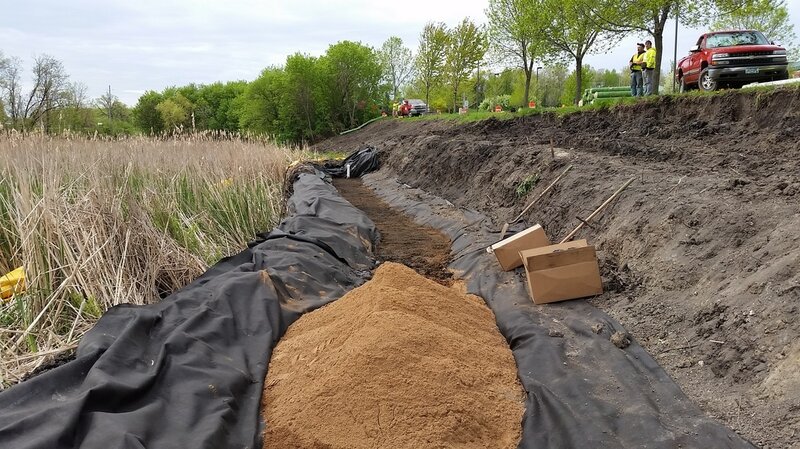 Standard catch basin inserts used for temporary erosion and sediment control were modified and tested at two locations, one in New Hope and one in Robbinsdale. As runoff is discharged from a street gutter into a catch basin, it filters through the biochar- and iron-enhanced sand media. 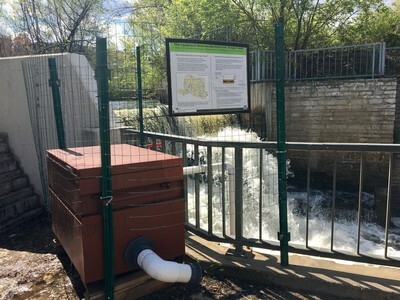 The utility box is a filter to directly gravity-treat diverted flow from Shingle Creek by taking advantage of Webber Park Falls in Minneapolis. 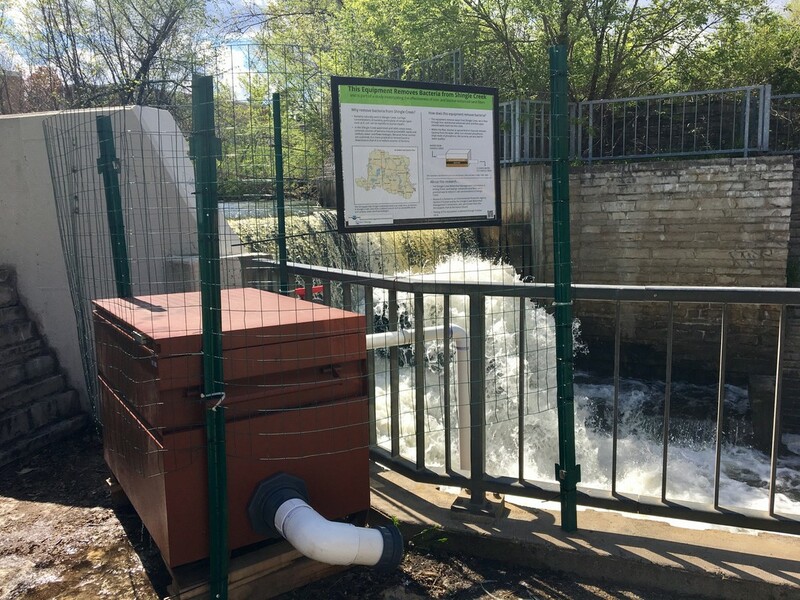 The filter is a four by four by six foot steel utility box filled with biochar- and iron-enhanced sand placed on the viewing platform next to the falls. 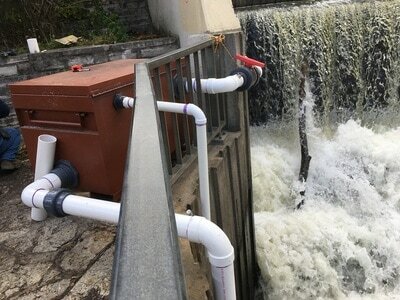 A pipe intercepts flow from the creek at the top of the falls, and routes it into the filter, where it will percolate to the bottom and then be piped back to the creek at the bottom of the falls. 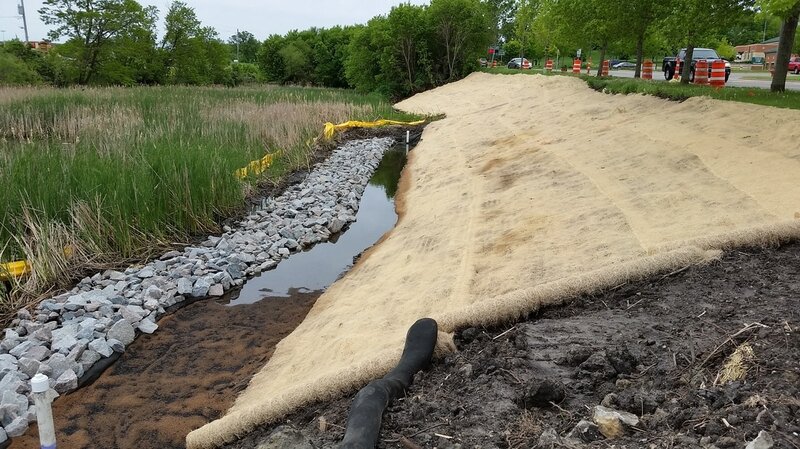 Of interest is whether the removals from this type of direct treatment can be scaled up to make an impact on concentrations in the creek.